Ohioans with certain medical conditions are now eligible to buy, possess, and use medical marijuana. What does this mean for employers? 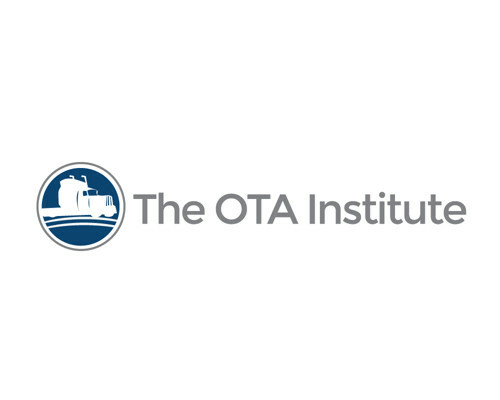 Find out the facts on our next OTA Institute Webinar presented with On Demand Drug Testing & Work Solutions, on Tuesday, March 19, 2019. 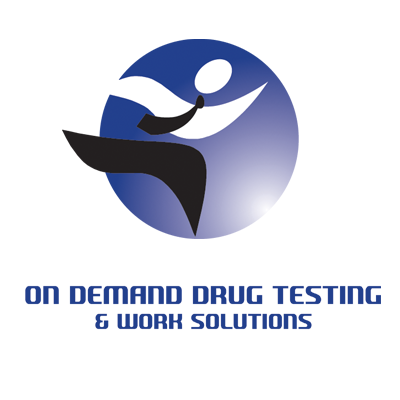 Ruth M. Bowdish has led the corporate training division of On Demand Drug Testing & Work Solutions’ Drug Free Workplace Programs since 2015. With over a decade of experience working within the Occupational Health and Safety Industry, Ruth has been called on by local news outlets as well as state leaders to provide knowledge about the drug epidemic. She has been invited to speak at events across the state and nationally. 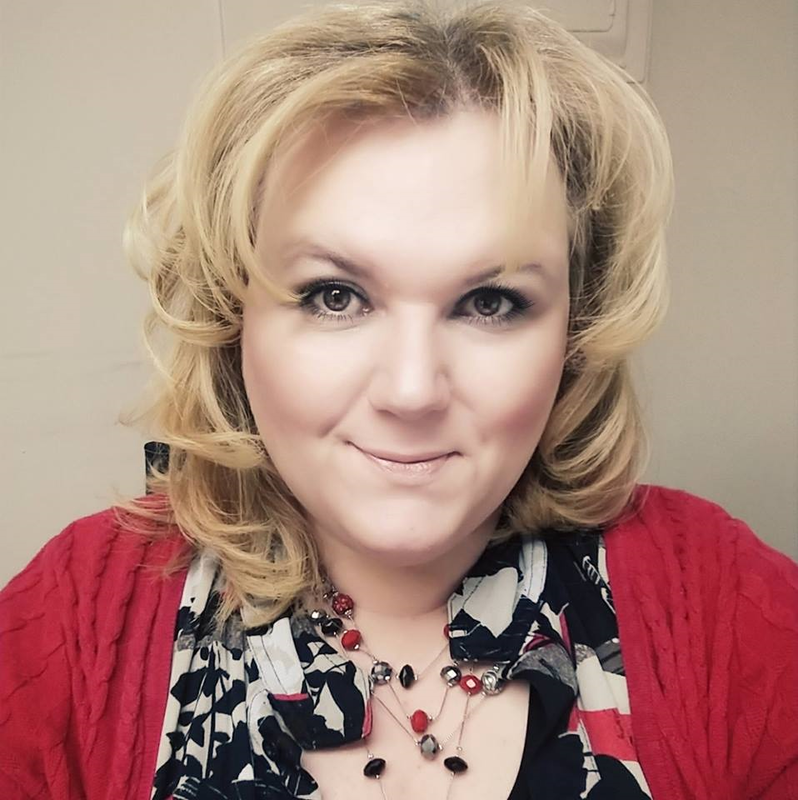 Additionally, she has given lectures and held seminars with the Youngstown Warren Regional Chamber, National Safety Council, and the Bureau of Workers Compensation. Ruth had the honor of speaking at the Ohio Statehouse during the 132nd Assembly, providing her insight on the opiate epidemic. Ruth also served on the health care panel for the Ohio State Senate caucus. Ruth has dedicated her life to studying substance use disorders and is currently practicing as a Licensed Chemical Dependency Counselor where she has experienced firsthand the effects of the nation’s evolving drug culture. Ruth’s commitment to expand her knowledge and understanding has made her a leader in the Occupational Health and Safety industry.